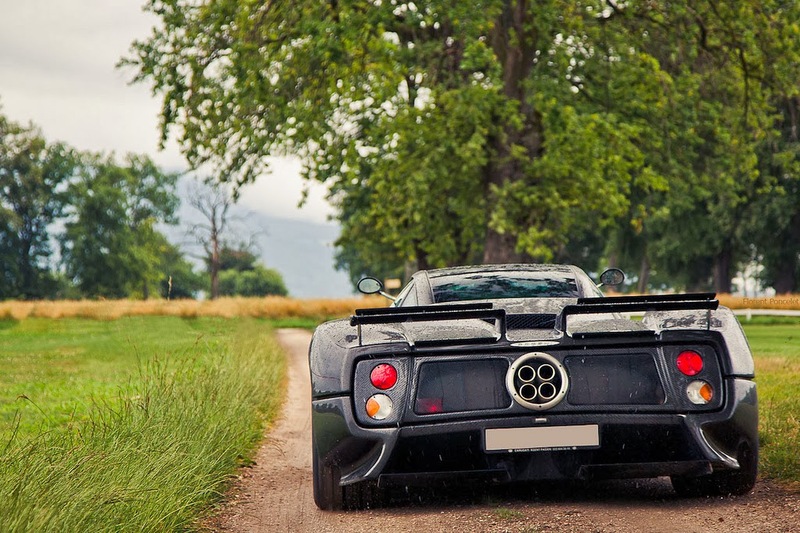 This fabulous Zonda was unveiled at the 2004 Geneva Motor Show and was also exposed at the Top Marques in the same year then it was delivered from Carugati to the Owner in 2005. 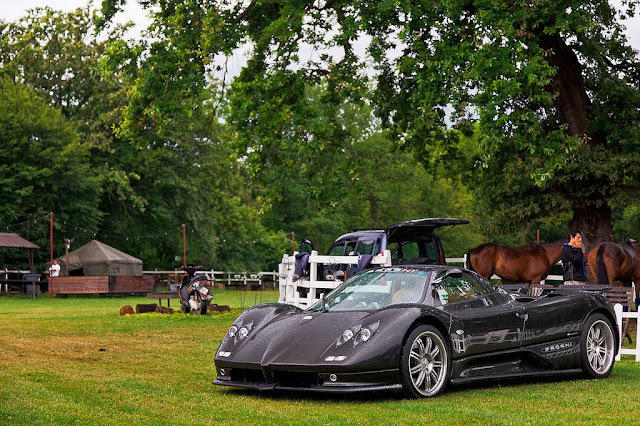 It has been built in 2004 with chassis N°40 as a Zonda S 7.3 with Club Sport Pack, magnesium ally wheels, full leather beige/black interior and metallic black body paint. Racing Kit, Inconel mufflers and Titanium Sport Exhaust, Zonda F ECU, Reinforced Gearbox, front and rear Naca air intakes and F rear diffuser. 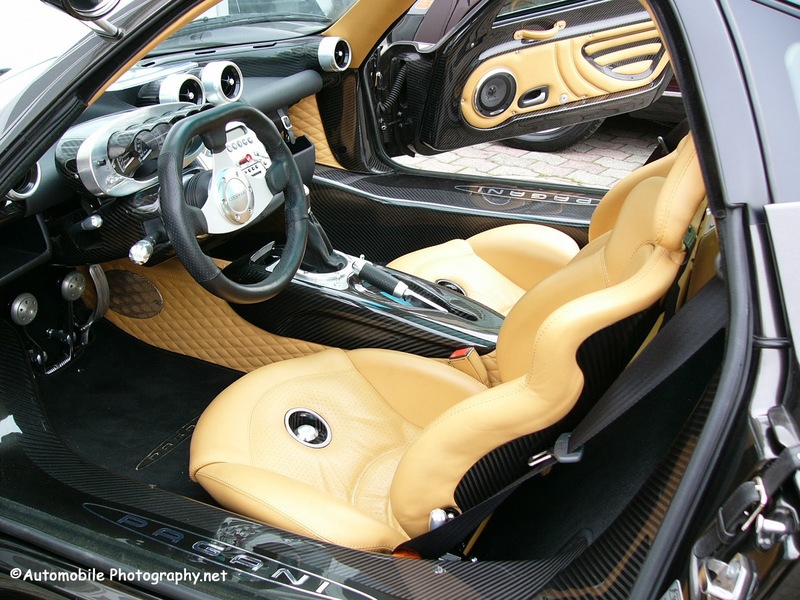 In 2008 this car returned back at the Pagani dealer for Switzerland Carugati Automobiles where is now for sale with 18.100km . Watch the video here to hear the extreme sound of this amazing car!